I have been quite sick lately, I had the flu which seemed to linger forever, and even now, two weeks later I still have a sniffily nose. Normally I am okay with the flu. I still go to work, still get on with my life and still function. This time it was not the case, it was one of the worst versions of the flu I have ever encountered. I then woke up and there was a lovely little package on my door step. It was a beautiful carbon-fibre case from iPhone-cases.com.au. It actually could not have come at a better time. Alex, from the case company, kindly sent this to me, and boy-oh-boy was I excited to receive it. 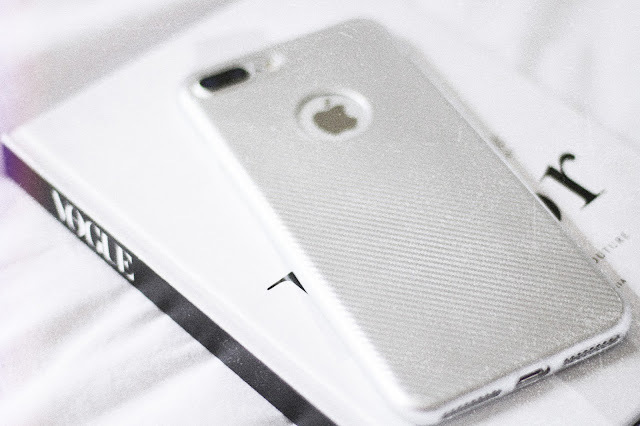 I had had my eye on a carbon-fibre case for my iPhone 7 Plus for quite some time, but couldn't justify the price of them in all honesty, plus I had only ever seen them in black, and I'm a silver-loving-girl. On Alex's website there wasn't any Silver Carbon-Fibre cases, so I sent her an email asking and ka-boom; there was a silver case waiting for me. 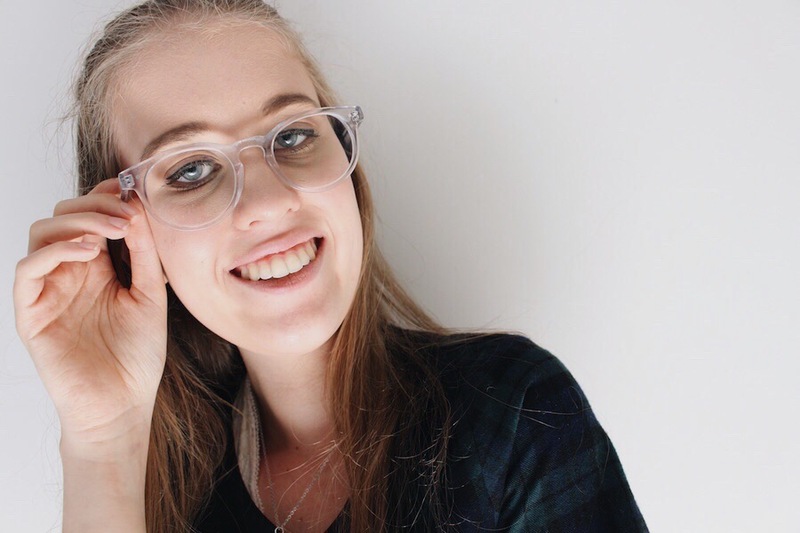 I would like to take a moment to spread the word about iPhone-cases.com.au, they have SO many cute cases and some great basic ones too. Also the prices are amazing! 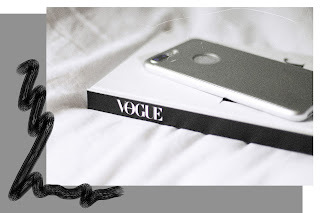 You can grab this case for $16.90 plus free shipping. Honestly it's amazing how something so small can turn your day around. Receiving this on the day where I thought nothing could go right, was a little blessing. So, I encourage you to be kind. Turn someone's day around, just like Alex turned mine around. That is the best phone i have ever seen. It will be good to get the sameone forme touse it all the time. To generate free gift card codes then visit my site http://freecodesmarket.com/ for free online.